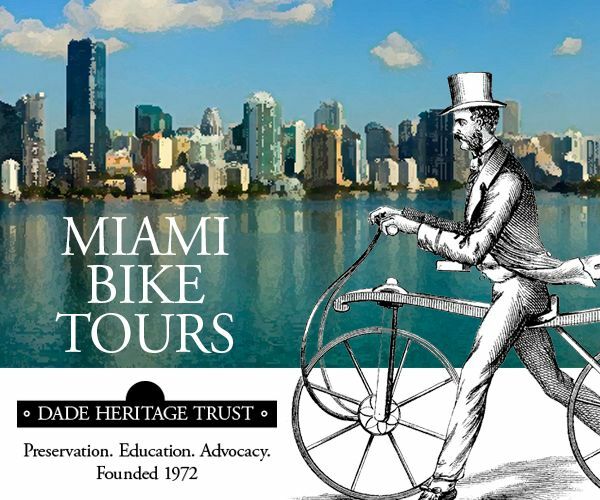 Explore Miami with Dade Heritage Trust Bike Tours! 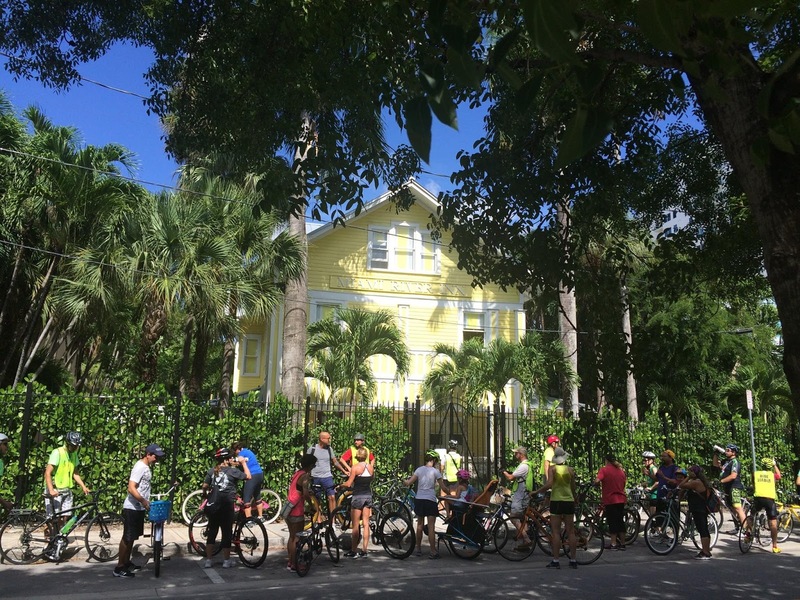 Dade Heritage Trust, with partners Green Mobility Network and Brickell Bikes, invite you to join us the second Sunday of each month at 10am for a themed bike tour exploring urban Miami. 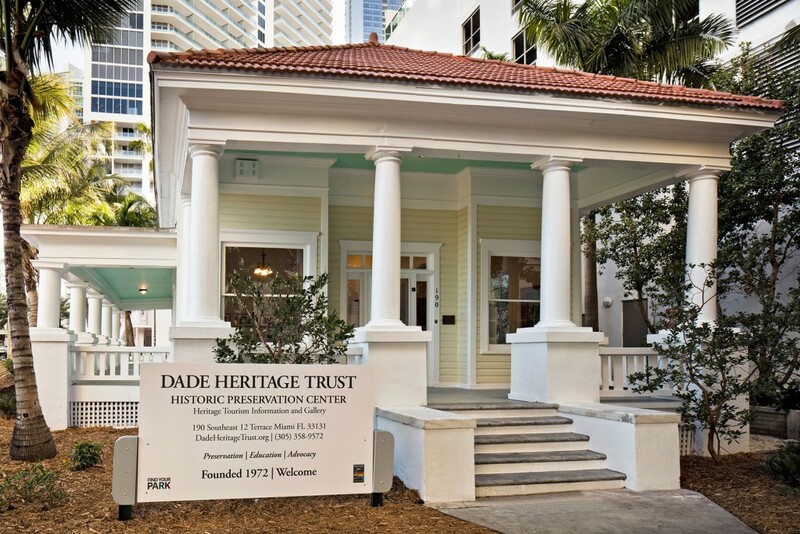 Tours start at Dade Heritage Trust HQ at 190 SE 12 Terrace, unless otherwise noted. Tours are just $10 or $5 for DHT members for a leisurely, guided ride. 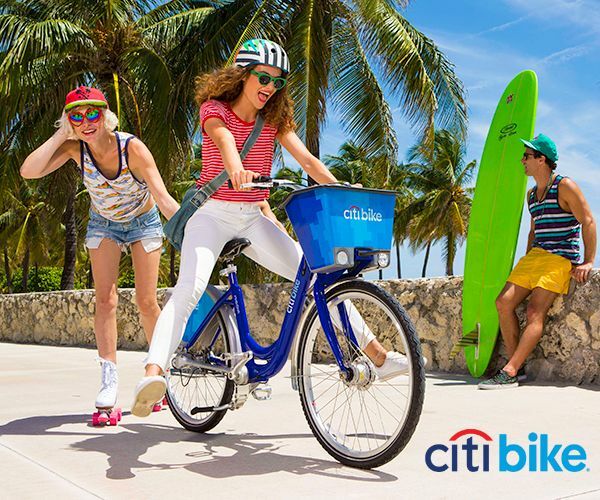 Bike rentals are available in advance at Brickell Bikes at 70 SW 12 Street, 305-373-3633. 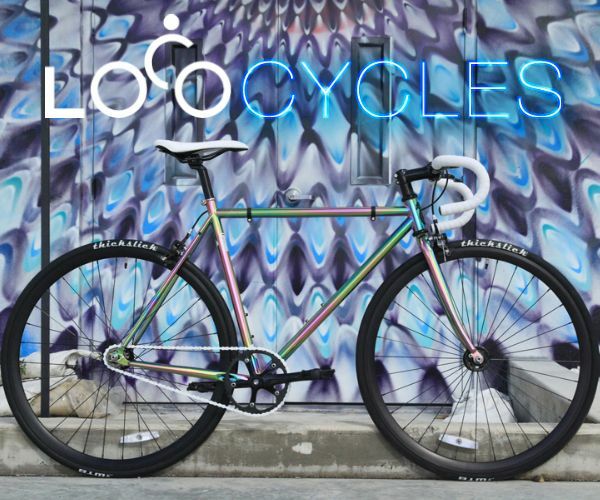 Join us for these great rides and get to know the beauty and history of Miami! Ride all around urban Miami to find the most festive decorations to get everyone into the holiday spirit! We’ll end the tour with some nice holiday cheer at Dade Heritage Trust! Explore the new 'potential' trail in town which runs along the Florida East Coast Railway (FEC) where the BrightLine service currently runs. The Flagler Rail corridor is a critical component of South Florida's transportation system. The trail would not only connect multiple neighborhoods, such as Little Haiti and El Portal to Downtown, but it would also help to create a trail loop in South Florida that connects with other similar facilities. We’ll go on-road, off-road and explore the neighborhoods north of Downtown to see the great potential of the Flagler Trail. February 10: Allapattah is for Lovers! 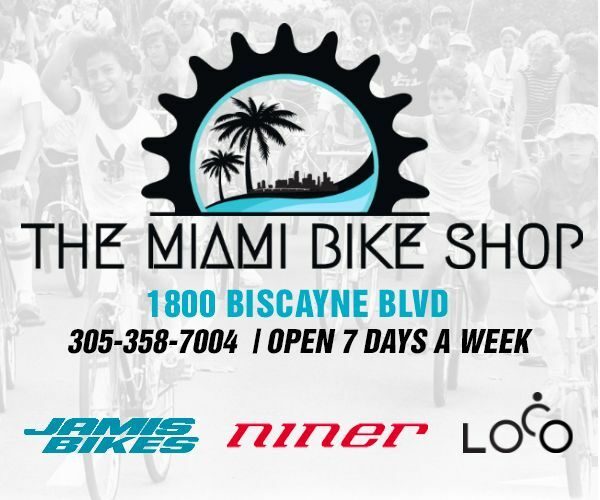 Back by popular demand, this tour puts us on the Metrorail with our bikes (courtesy of Miami-Dade Transit) where we will depart the Allapattah Station and tour some awesome landmarks: Berkeley Florist, McKenzie Design/Build, Nitin Dominican Bakery (for the very best cake) and more! 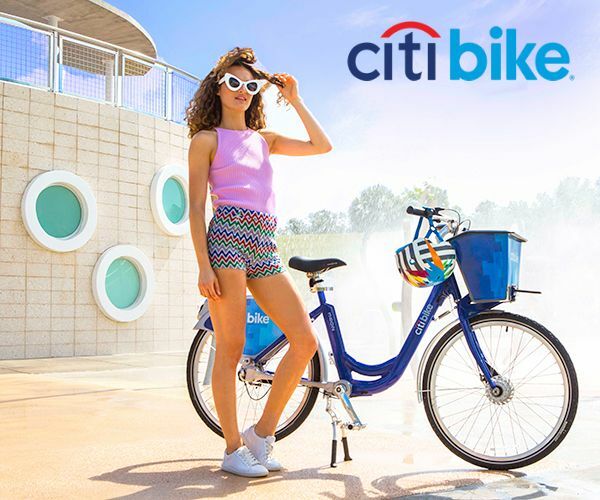 Meet at the Miami Marine Stadium, a designated National Treasure by the National Trust for Historic Preservation, 3501 Rickenbacker Causeway for this amazing tour of the Stadium and the little known bike path around the basin. Look for the DHT tent. The historic churches of Overtown are the focus of this tour filled with history and heritage, along the canopied streets of one of Miami’s oldest urban neighborhoods. We will discuss the past present and future of Overtown and the places that tell the story of this intriguing and rapidly evolving neighborhoods. The iconic Bacardi Buildings north of downtown on on Biscayne Boulevard are now home to the National YoungArts Foundation. We’ll get a tour of these beautiful structures, listed on National Register of Historic Places, and great exhibits, too!